The 2K22 Tunguska (Russian: 2К22 “Тунгуска”; English: Tunguska) is a Russian tracked self-propelled anti-aircraft weapon armed with a surface-to-air gun and missile system. It is designed to provide day and night protection for infantry and tank regiments against low-flying aircraft, helicopters, and cruise missiles in all weather conditions. Its NATO reporting name is SA-19 “Grison“. 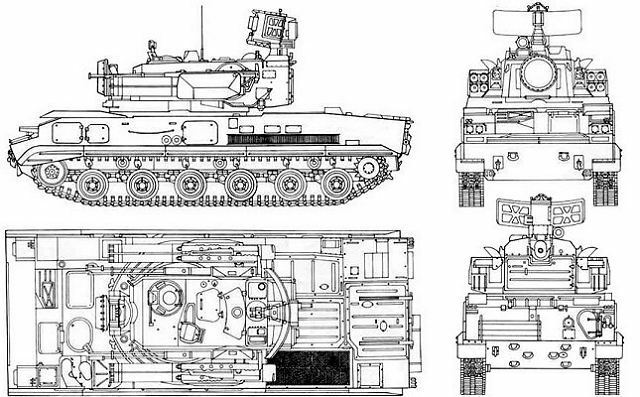 The GRAU index lists the “Tunguska” system as 2K22, although the army designation 9K22 is also a valid reference. A complete system or battery consists of six 2S6 combat vehicles armed with the 9M311 “Treugol’nik” (triangle) surface-to-air missile and two 2A38 30 mm cannons. These are accompanied by up to three 2F77 transloader trucks. The 2K22 is also associated with a variety of support facilities including the 2F55, 1R10 and 2V110 repair and maintenance vehicles, the MTO-AGZ workshop and the 9V921 test vehicle and others. These facilities provide maintenance for the 2K22 battery in the field as well as scheduled overhauls. 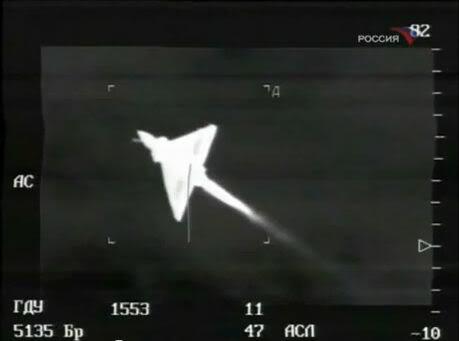 Each system can attack six targets simultaneously (1 for each machine 2S6) limited in height of 3.5 km and a height of from -9 (gun)/-10(rocket) to +87 degrees. Minimum height of defeat 0 meters for guns and rockets to 15 meters (original 2K22). Development of the ZSU-23-4 Shilka began in 1957. The first prototype was completed in 1960. After extensive trials it entered service with the Soviet Army in 1962. Production of the ZSU-23-4 commenced in 1964. It was a very successful design. The Shilka is currently in service with a number of countries worldwide. The ZSU-23-4 Shilka is armed with quad 23-mm guns. 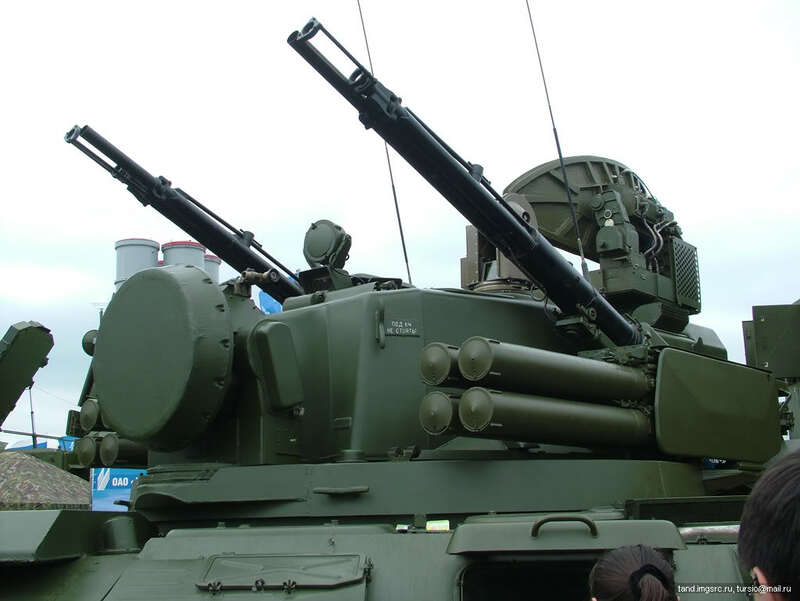 It is a modified variant of the towed ZU-23 anti-aircraft gun. Vehicle has a rate of fire of 3 400 rounds per minute. It fires the same rounds as the ZU-23. 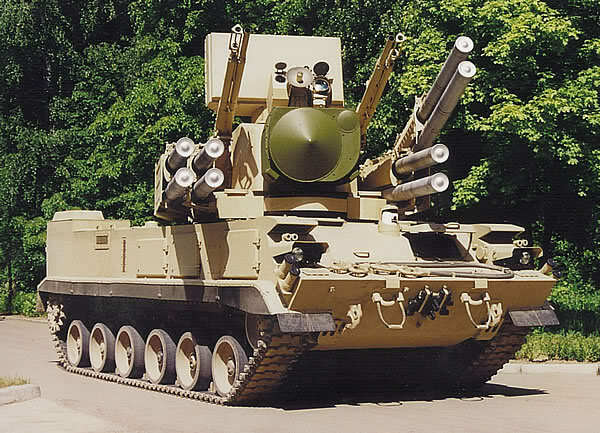 The Shilka is fitted with target surveillance and tracking radar and simple fire control system. 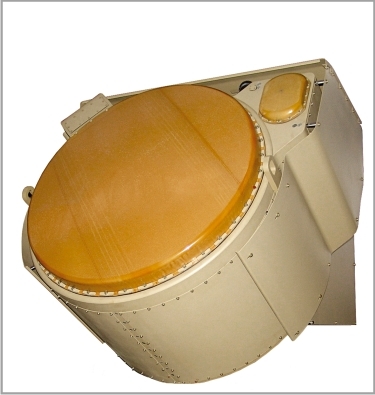 Its radar has a tracking range of 6-10 km, depending on target’s altitude. Thin armor of the ZSU-23-4 provides protection only against small arms fire and artillery shell splinters. It is fitted with NBC protection system. Vehicle has a crew of four, including commander, gunner, radar operator and driver. 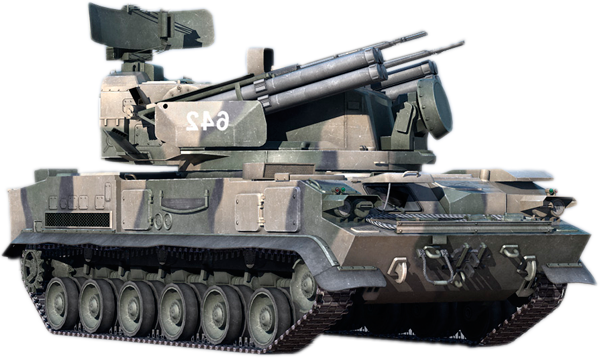 The Shilka has a tracked chassis and uses many automotive components of the SU-85 self-propelled artillery system. Vehicle is powered by the V-6P1 diesel engine, developing 280 hp. Until 1970 it was fitted with the V-6P diesel. 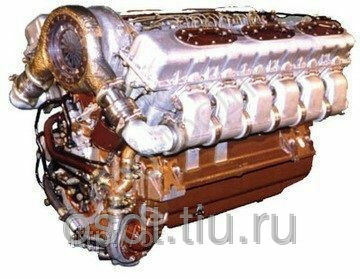 The ZSU-23-4 is also fitted with auxiliary power unit. An electromechanically scanned parabolic E-band (10 kW power) target acquisition radar is mounted on the rear top of the turret that when combined with the turret front mounted J-band (150 kW power) monopulse tracking radar forms the 1RL144 (NATO:Hot Shot) radar system, which can detect and track targets flying high as 3,500 m. Alongside the 1A26 digital computer and the 1G30 angle measurement system form the 1A27 radar complex. Tunguska-M has the 1RL144M radar with detection range 18 km and tracking range 16 km-near of the original system’s. 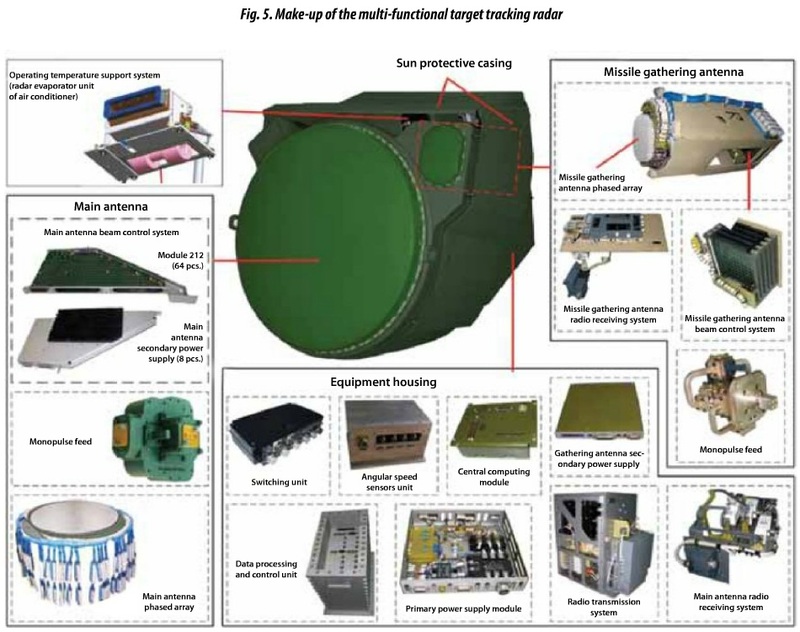 The mechanically scanned target acquisition radar for the Tunguska-M1 offers a 360-degree field of view, a detection range of around 18 km and can detect targets flying as low as 15 m, the target acquisition radar can be stowed when in transit. Its tracking radar has a range of 16 km. A C/D-band IFF system is also fitted and designated 1RL138. The radar system is highly protected against various types of interference, and can work if there are mountains on the horizon, regardless of the background. The radar can sees due to the rotation the helicopter of screws. The system is able to fire on the move using 30 mm cannons, although it must be stationary to fire missiles. The maximum target speed can be up to 500 m/s; reaction time 6–8 seconds. Each 2S6 has all facilities for independent warfare. 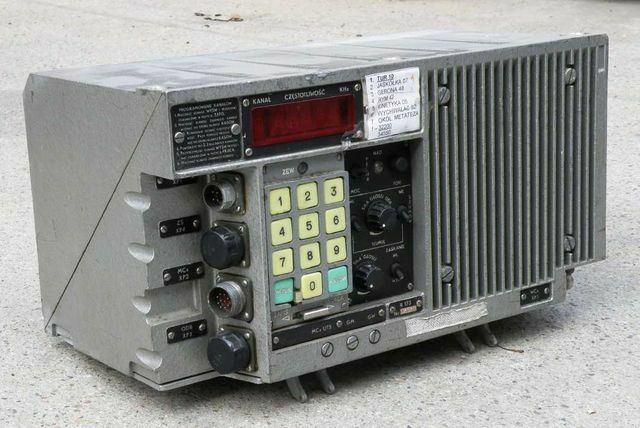 Standard equipment of the 2S6 and 2S6M includes a computerized fire control system, heating, ventilation, NBC system, an automatic fire detection and suppression system, navigational equipment, night vision aids, 1V116 intercom, external communications system with an R-173 receiver-modernized in the 2S6M for better communication with the command post- and monitoring equipment. The vehicle also has protection against the effects of nuclear, biological and chemical weapons. R-173PМ1 YAG1.100.030-01 – provides information reception and transmission in analog and digital modes. The radio receiver has 10 preset frequencies. 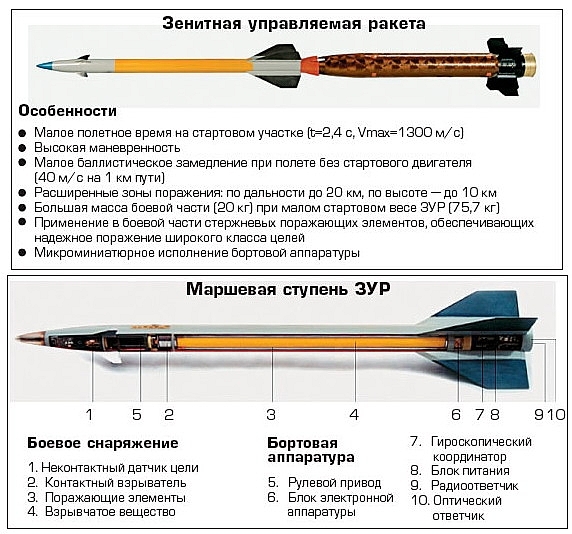 2K22: Original system, with 9M311, 9M311K (3M87) or 9M311-1 missiles with a range of 8 km. Some of these early versions of the “Tunguska” system were known as “Treugol’nik” (Russian Треугольник—triangle). 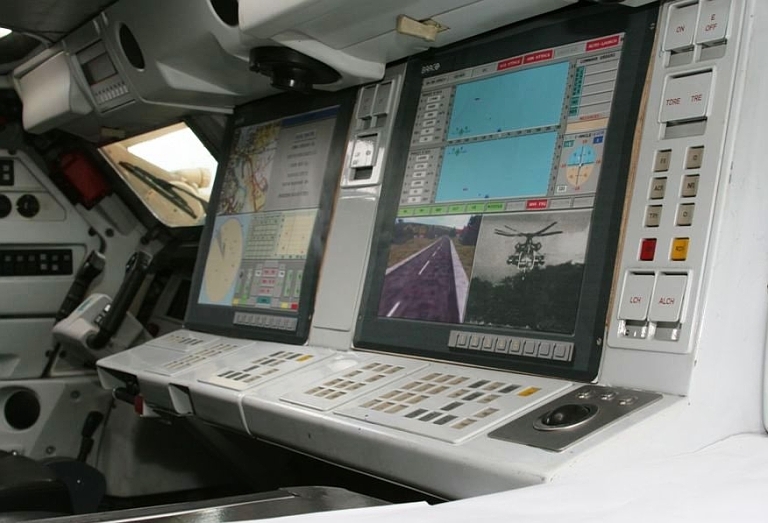 This system is mounted on the 2S6 integrated air defence vehicle. built-in test equipment; Navigation equipment; life support systems, communications, automation and safety automatics, etc. A solid propellant bicaliber two-stage missile with discardable booster. The 30 x 165 mm Round with High Explosive Tracer Projectile is intended to engage air and ground targets. The round is fitted with distance-armed, delayed action, self-destruct fuze. The ammunition is safe in transport, storage and handling and ensures the reliable performance of the gun systems in all weather conditions. The 30 x 165 mm Round with High Explosive Incendiary Projectile is intended to engage air and ground targets. SAM on launchers ……………………………. 8 pcs. 30 mm projectiles ……………………………. 1904 pcs. 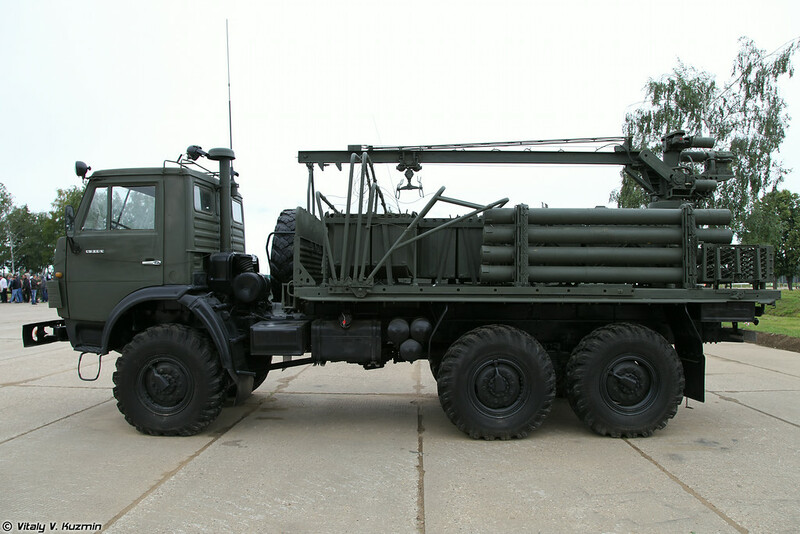 This pulse Doppler radar is designated the 1RS2/1RS2-E Shlem or SSTsR (Stantsiya Slezheniya Tsel’a i Rakety – Target and Missile Tracking Station), initially designated the 1RS1 and 1RS1-E for export. Cited tracking range performance for a 2 m2 target is 30 km. 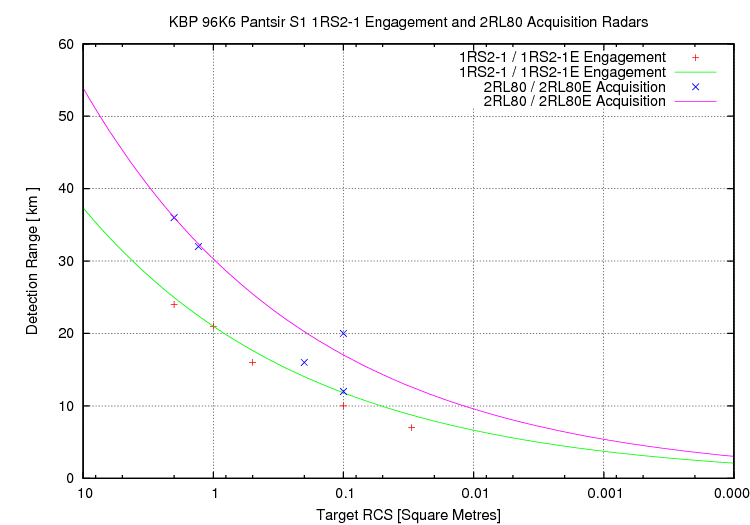 Cited RMS angular errors for X-band operation are 0.3-0.8 milliradians, for Ku-band operation 0.2-0.4 milliradians, with a 5 metre range error. The system can conduct fire at two targets at the same time and attack up to 12 targets within a minute. The system’s effective range for missiles is 20 kilometers and the maximum altitude is eight kilometers, and for artillery shells up to three and four kilometers respectively. Early variants of the Tunguska series introduced an electroptical tracker to provide silent angle tracking in jamming environments. 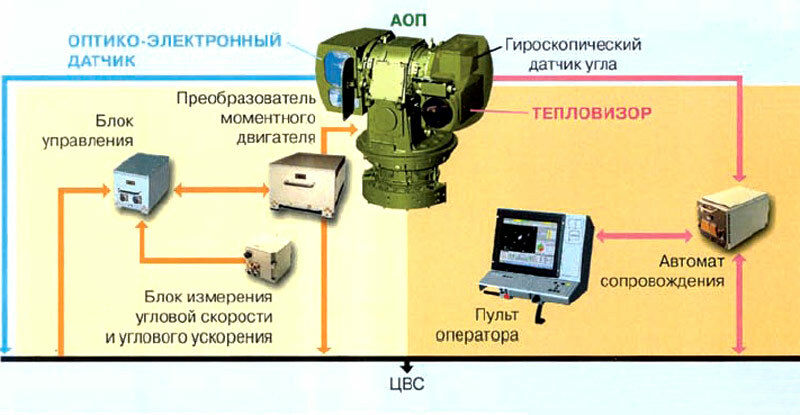 The electro-optical tracking system includes a longwave (8 – 14 μm band) thermal imager for target acquisition and tracking, and a dual band short (3 – 5 μm) / midwave (0.6 -1.1. μm) IR tracker for angular measurement of the missile beacon. The probability of destroying the target is 0.6 to 0.8 depending on its type and obstacles. The time of response is 5-6 seconds. 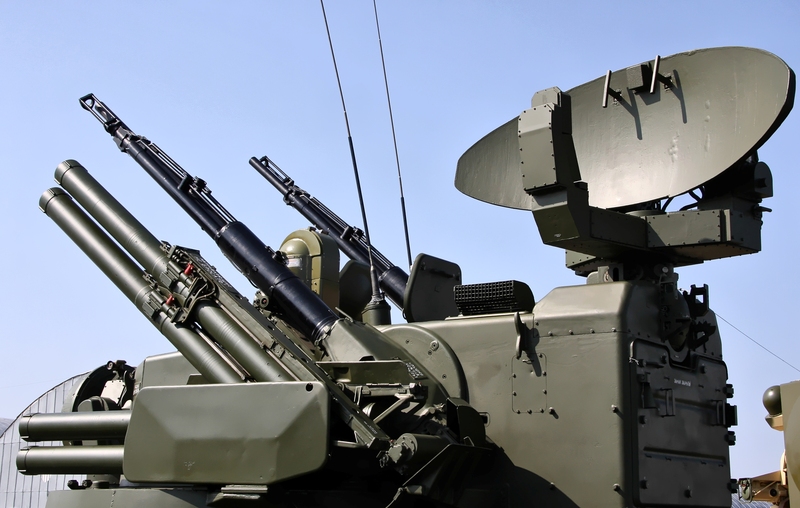 The most recent variants of the system displayed have included components of the radar suites developed for the 96K6 Pantsir S1 / SA-22, specifically the 2RL80 S-band phased array acquisition radar and 1RS2/1RS2-E Shlem or SSTsR (Stantsiya Slezheniya Tsel’a i Rakety – Target and Missile Tracking Station) engagement radar. This entry was posted in Uncategorized on October 4, 2016 by nonothai.